In a post via Twitter, Uncharted: The Lost Legacy’s creative director, Shaun Escayg, has announced that he has left Naughty Dog for undisclosed reasons. However, looking at the recent posts in his social media pages gives us a few clues on where he may be heading next. Escayg, who has been with Naughty Dog for seven years seemed to have ended his employment with the developer in good terms. In his tweet, he mentioned how he joined a talented team of developers during the early stages of the development of one of Naughty Dog’s most successful franchises, The Last of Us. 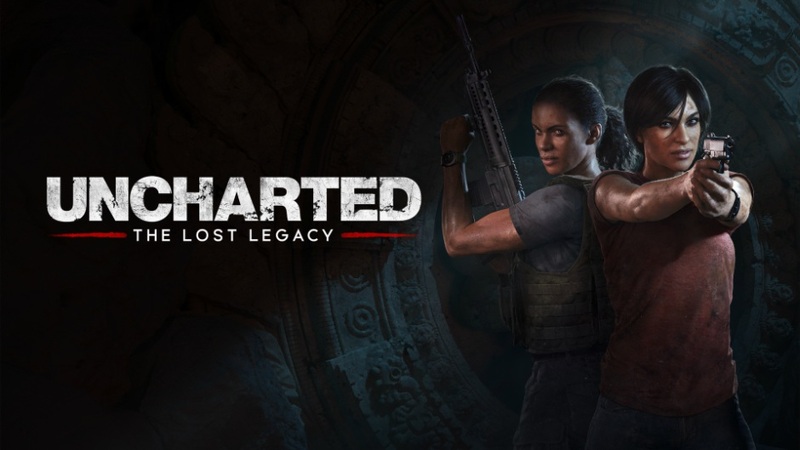 Escayg also shared how his skills and creativity grew even further as he and Naughty Dog worked on Nathan Drake’s final adventure, Uncharted 4, and the most recent title in the franchise, Uncharted: The Lost Legacy, the first game that had a different protagonist besides Drake. Seven years ago I joined the talented team at @Naughty_Dog on a project still in its infancy, The Last Of Us. Well, the rest is history. Left Behind, Uncharted 4 were fleeting and Uncharted The Lost Legacy pushed my creative growth even further- I will miss all my dogs. Although Escayg did not give any official announcement as to where or what he will be working next, his Instagram post showing the Avengers logo, as spotted by various people, is a very obvious clue on his next endeavor. The caption of the post read, “to new Adventures- bring it 2018!”. Well this could mean one of two things, first, he may be transfering ship and moving to Crystal Dynamics to work on their upcoming Avengers game in partnership with Marvel, or he’s probably just a fan of the Avengers and looks to the group of heroes as a symbol of a new beginning. Whatever it is, Escayg still hasn’t confirmed if the rumors about where he is heading to next is true or not. What do you think prompted Escayg’s departure from Naughty Dog? Will the upcoming Avengers game be better with him around? You can check out the last game he helped develop at Naughty Dog by checking our review of Uncharted: The Lost Legacy here.